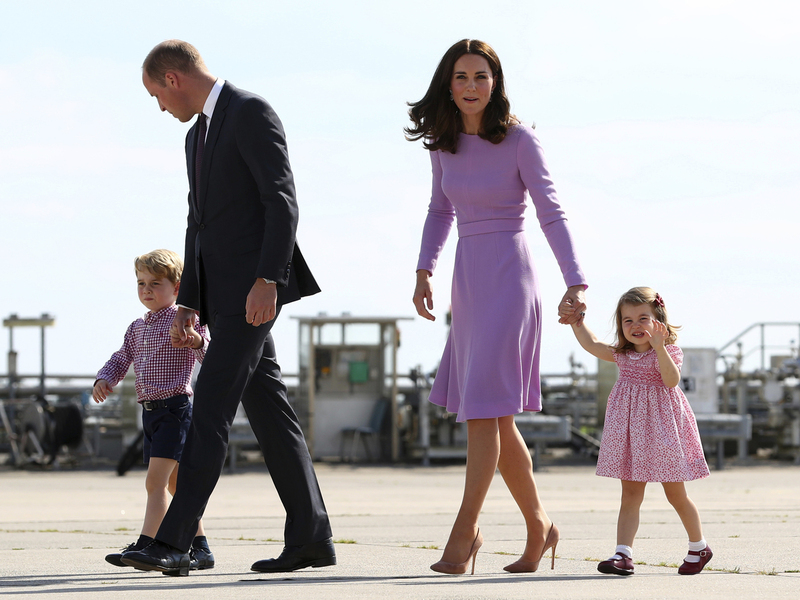 William And Kate Expecting Third Child : The Two-Way Kensington Palace announced that the Duke and Duchess of Cambridge are expecting a new sibling for George, 4, and Charlotte, 2. Britain's Prince William and his wife Kate with their children, Prince George and Princess Charlotte, in a photograph taken in July. A statement from the palace said "The Queen and members of both families are delighted with the news." The statement also added that the duchess was suffering from hyperemesis gravidarum, a severe form of morning sickness that afflicted her during two previous pregnancies.